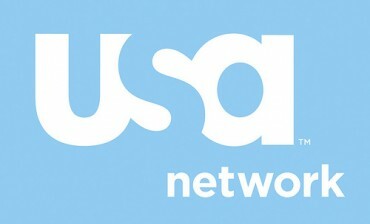 Over the course of its history, USA Network has had both great successes and big disappointments when it comes to their original scripted shows. Which of the current ones will be cancelled or renewed for another season? Stay tuned! Scripted USA Network shows listed: Benched, Colony, Complications, Covert Affairs, Damnation, Dig, Eyewitness, Falling Water, Graceland, Mr. Robot, Playing House, Psych, The Purge, Queen of the South, Royal Pains, Rush, Satisfaction, Shooter, The Sinner, Sirens, Suits, Unsolved, and White Collar. Last updated: Most recent ratings added for Suits. There’s lots of data that USA Network execs look at when deciding whether to renew or cancel a TV series but ratings are the major ingredient. Here’s an updated listing of all of their recent/current primetime scripted shows. So sad suitability has been cancelled I absolutely love this show!! The writing and acting was exceptional!! “Suits” is one of the best written TV drams in many a year. My attention never waivers. One can’t stop watching. Mesmorized is the best word to describe attention. The actors are simply terrific. Cudos to the writers and actors.